Hong Kong is a city known for its versatility and resilience; yet what is often seen in daily life is rigidity and lack of alternatives. Architecture, under such circumstance, becomes an agency reflecting on human, social and even political conditions, and at the same time moulding the values of the public.On one hand, it conforms to the rules of capitalism and private demand; on the other, it seeks to transcend the norm and open up imagination. What lies in between could be conflictive and creates endless and ever-changing battlefields. New ideas are put to test at the borderline; they may fail or they may transform into new set of values. Working on the margins often unveils the social dilemma – whether human need should be replaced by the need for progress and wealth. The classical Chinese essay Thirty-Six Stratagems is a collection of military tactics applied at wars in ancient China. The wisdom provides guides in politics, business and civil interaction in modern time.  The stratagems are categorized into chapters that illustrate different situations, both advantageous and disadvantageous. Drawing reference from the classic, the exhibiting architects and artists examine the challenges they face and attempt to provide solutions to the complexity of reality. The situations they chose tell the battles that they are fighting, which can be personal as well as social. A battleground may root in their practices or at different aspects in everyday life and in society. The extremely high real estate prices, highly dense living space, dominant market force, visionless sense and practice to urban renewal, housing planning and environmental friendliness - the exhibiting architects and artists unfold the challenges and the pressing needs of the public, and try to tackle the issues with their solutions inspired by the age-old wisdom. They see themselves not merely practitioners in architecture or art, but activists in making a difference. Their works are commentaries on social reality. Individual practitioners come up with proposals using unique language in architectural or art practices, they coalesce into a think-tank to experiment ways to survive at the margin and win the battles. More and more people in the planet are in search for a decent place to live and the conditions to achieve it are becoming tougher and tougher by the hour. Any attempt to go beyond business as usual encounters huge resistance in the inertia of reality and any effort to tackle relevant issues has to overcome the increasing complexity of the world. But unlike military wars where nobody wins and there is a prevailing sense of defeat, on the frontlines of the built environment, there is a sense of vitality because architecture is about looking at reality in a proposal key. This is what we would like people to come and see at the 15th International Architecture Exhibition: success stories worth to be told and exemplary cases worth to be shared where architecture did, is and will make a difference in winning those battles and expanding those frontiers. REPORTING FROM THE FRONT will be about bringing to a broader audience, what is it like to improve the quality of life while working on the margins, under tough circumstances, facing pressing challenges. Or what does it take to be on the cutting edge trying to conquer new fields. We would like to learn from architectures that despite the scarcity of means intensify what is available instead of complaining about what is missing. We would like to understand what design tools are needed to subvert the forces that privilege the individual gain over the collective benefit, reducing We to just Me. We would like to know about cases that resist reductionism and oversimplification and do not give up architecture’s mission to penetrate the mystery of the human condition. We are interested in how architecture can introduce a broader notion of gain: design as added value instead of an extra cost or architecture as a shortcut towards equality. We would like this REPORT FROM THE FRONT not to be just the chronicle of a passive witness but a testimony of people that actually walk their talk. We would like to balance hope and rigor. The battle for a better built environment is neither a tantrum nor a romantic crusade. So, this report won’t be a mere denounce or complaint nor a harangue or an inspirational locker room speech. We will present cases and practices where creativity was used to take the risk to go even for a tiny victory because when the problem is big, just a one-millimeter improvement is relevant; what may be required is to adjust our notion of success, because achievements on the frontlines are relative, not absolute. We would like to invite the practitioners who have the problem of the blank canvas: architects, urban designers, landscape architects, engineers, builders and dilettantes, whose work is winning battles on the frontier, any kind of frontier. We would also like to present cases where organized communities and empowered citizens, sometimes without any formal training in design, have been able to improve their own built environment. Then we would like to invite key leaders who from their privileged positions, at the top or the bottom of the pyramid, may orient the practitioners in the battles worth to get involved with. Finally, we would like each country to share with the rest of the world, what are the fights they face at home, so that we can be warned about challenges we might be unaware of but also share some knowledge because we shouldn’t be alone in the effort of improving the places where life occurs. So, the 15th International Art Exhibition will be about focusing and learning from architectures that by balancing intelligence and intuition are able to escape the status quo. We would like to present cases that despite the difficulties (or maybe because of them), instead of resignation or bitterness, propose and do something. We would like to show that in the permanent debate about the quality of the built environment, there is not only need but also room for action. For some years now we have been saying that the hallmark of our times is the mismatch between architecture and civil society. On the one hand, architecture seems preoccupied with producing spectacular buildings, celebratory reflections of the power and ambitions of the clients; on the other, society stands by indifferently, shying away from putting questions to Architecture. In a stance against paralysing conformism, the Architecture Biennales of recent years have given voice to the very questions that emerge from this state of affair. We have summed up this commitment of ours as a way of keeping alive the desire for architecture. Architecture is that art where private demands, aspirations and needs intersect with public needs and aspirations. Architecture by helping the creation of private space also creates public space. These two spaces are created jointly. Being able to consciously enjoy public space is a benefit extended freely to everyone, and its enjoyment by one member of society does not limit the ability of others to do the same. And this is the essence of a public good. Doing away with the concept of a ‘free’ public good and replacing it with merely quantity-based assessments of human inhabitation requirements, is to opt to impoverish society to no end and by the same token, impoverish human beings. This is what happens when we close ourselves off with the banal comforts of the private sphere and take security requirements to extremes. Even in the many places in the world where basic housing is still insufficient, the answer cannot be merely quantitative, to the risk to bring with it new social costs, difficulties and malaise. That would carry the risk of permanent underdevelopment. A public good comes about if there is a clear demand for it on the one hand, and on the other, the ability to deliver on that demand. However, both formulating the demand and subsequently meeting it can be hindered by shortcomings on both the public and private side – a situation that leads not to a fluent intersection of supply and demand, but to a battleground of conflict. A refusal to get involved risks setting us on a dangerous path. Staying above the fray leads to no longer knowing what questions to ask, and not being able to imagine different and alternative solutions – or to frustration on account of unrealizable proposals. 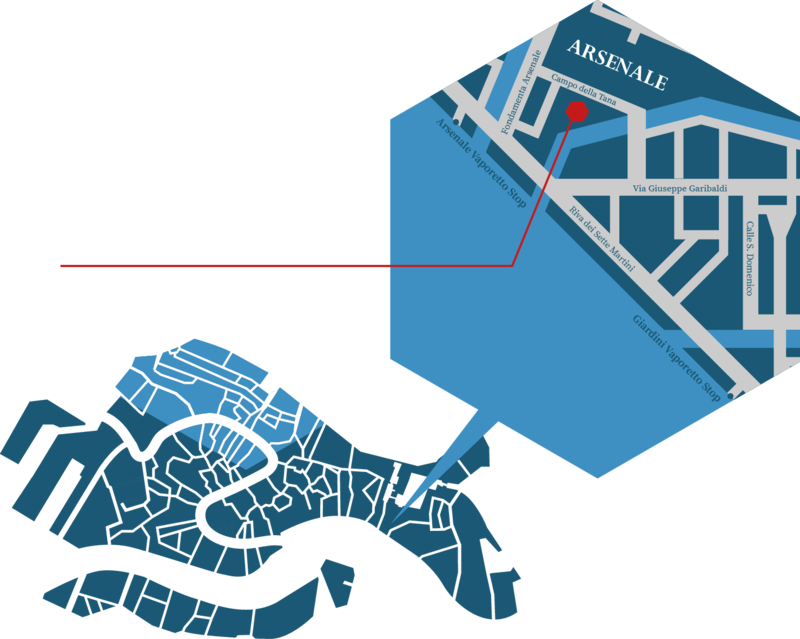 This was why we started with the Biennale curated by Aaron Betsky (2008) looking at Architecture Beyond Building. Then came Kazuyo Sejima whose People Meet in Architecture (2010) considered architecture as the place inhabited by the community. 2012 was the turn of David Chipperfield, who with Common Ground challenged the assertion that architecture no longer exists, only architects enwrapped in their solipsistic creative endeavour. In the following edition Fundamentals (2014), Rem Koolhaas investigated the elements that today constitute architecture. Now Alejandro Aravena is taking us into that battleground, showing us that if we strive to formulate clearer questions, which are then taken into account while identifying solutions, ‘architecture really can make a difference’. Our society is constantly evolving since its existence. 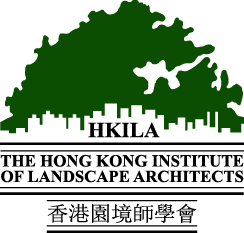 For decades, Hong Kong has been dominated by progressive development to sustain our city’s economic growth, from a fishing village to a light industrial city, and eventually became one of the top financial cities in the world. For generations, economical progression became the golden rule of success and it is the largest driving force to move forward. “Social Fact” is a term created by the father of sociologist Emile Durkheim as to indicate the social patterns that are external to individuals. Social facts can be social norms, moral values, customs, conventions, rules and other social structures exist outside individuals. At the basis of the term lies the perception of the individual grossly conditioned by social realities that form the “Boundaries of Accepted Behavior”, but these boundaries are not static. Each generation will derive their own set of norms and values based on their particular social practice. For our new generation, the moral value is shifting from progressive development to reflexive, more concern on civil society, civil right, minority interest, fairness, localization, social enterprise, and sustainable life, and that forms the bottom-line of the new generation. In some areas, this bottom-line is collided with the current “Boundaries of Accepted Behavior”. It creates the condition for the changes. Mary Douglas further explained these changes as breaking of rules or norms by looking for “Binary Opposition and Possibilities”, the rule breakers are standing at the liminal stage or have already gone beyond them. All margins are dangerous, if they are pulled this way or that the shape of fundamental experience is altered. Any system of ideas is vulnerable at its boundary, it is our “Frontier”, as know as the “Battleground”. Each of our young exhibitors is unique and having their own characteristics on architectural design or art creation with the new moral value and they are the new driving force of our society. They understand the latest trend and are equipped with advance technology. During their practice as an architect or an artist, they are consistently facing difficulties with their creation in order to survive.  In response to our curatorial statement regarding the definition of our “Frontier” [Battleground], they will be looking into the Thirty-Six Stratagems and select one stratagem to demonstrate how he or she would succeed in their own battleground at the frontier of architecture or art. We want to hear their stories and their approach to the social responsibility, by reducing the gap between the private demands and public needs in the field of architecture and art.  The ancient Chinese war strategies are often referring to modern business strategies and published not only in China but translated into foreign languages and published worldwide as bestsellers.  The Thirty-Six Stratagems [三十六計] was a Chinese essay used to illustrate a series of stratagems used in politics, war, and civil interaction.  The Thirty-Six Stratagems are divided into a preface, six chapters containing six stratagems each, and an afterword.  The first three chapters generally describe tactics for use in advantageous situations, whereas the last three chapters contain stratagems that are more suitable for disadvantageous situations. Each proverb is accompanied by a short comment, no longer than a sentence or two that explains how the said proverb is applicable to military tactics. These thirty-six Chinese proverbs are related to thirty-six battle scenarios in Chinese history and folklore, predominantly of the Warring States Period and the Three Kingdoms Period.  The Thirty-Six Stratagems consists of 6 chapters and each chapter consists of 6 stratagems; Chapter 1: Winning Stratagems [勝戰計], Chapter 2: Enemy Dealing Stratagems [敵戰計], Chapter 3: Attacking Stratagems [攻戰計], Chapter 4: Chaos Stratagems [混戰計], Chapter 5: Proximate Stratagems [並戰計] and Chapter 6: Desperate Stratagems [敗戰計]. The classical Chinese essay Thirty-Six Stratagems is a collection of military tactics applied at wars in ancient China. 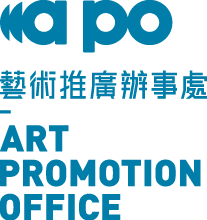 Established in 1995, the Hong Kong Arts Development Council (HKADC) is a statutory body set up by the Government to support the broad development of the arts in Hong Kong. 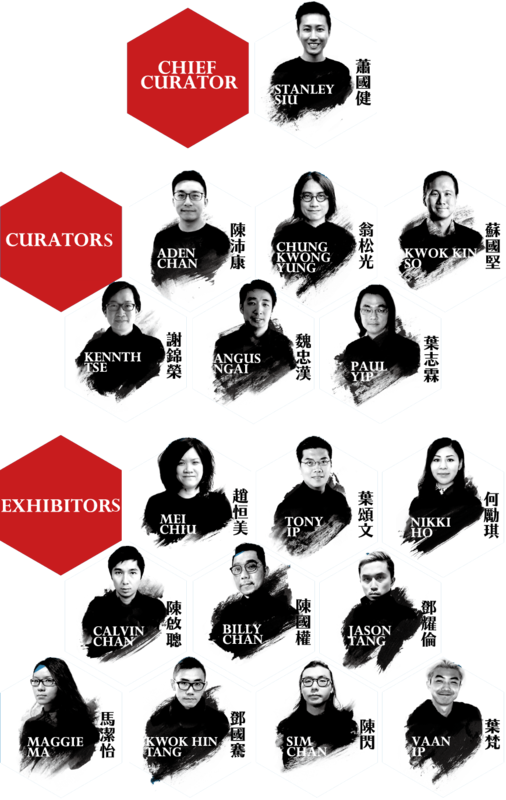 The major roles of HKADC are to fund, support and promote the broad development of the arts including literary arts, performing arts, visual arts as well as film and media arts in Hong Kong. Aiming to foster a thriving arts environment and enhancing the quality of life of the public, the HKADC is also committed to facilitating community-wide participation in the arts and arts education, encouraging arts criticism, enhancing arts administration and strengthening the work on cultural policy research. 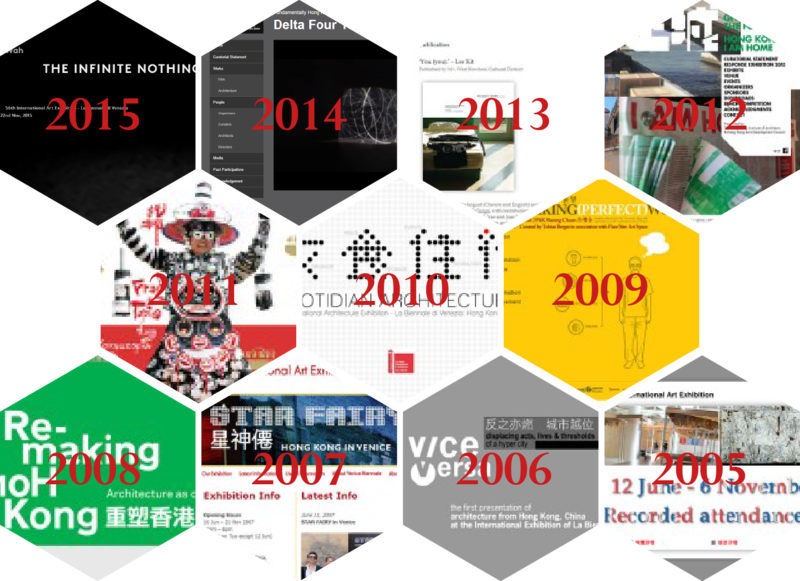 The HKADC has taken part in the Venice Biennale International Architecture Exhibition since 2006. 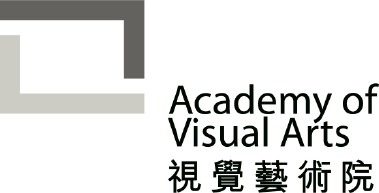 Established in 1956, Hong Kong Institute of Architects (HKIA) aims to advance architectural education and practices in Hong Kong as well as to promote and facilitate the acquisition of knowledge of the various arts and sciences connected therewith. 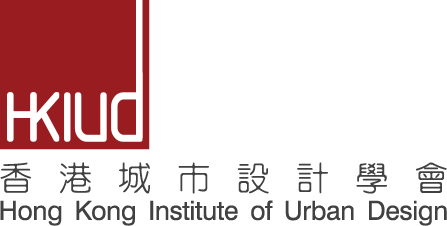 The Institute is committed to raising the standard of architectural creativity in Hong Kong, maintaining code of professional conduct among members, providing services to the public and nurturing architectural talents by offering courses and counsel in professional practice and practical experience in architecture. To take Hong Kong to the fore in international circle, HKIA is also actively engaged in various international union and council. 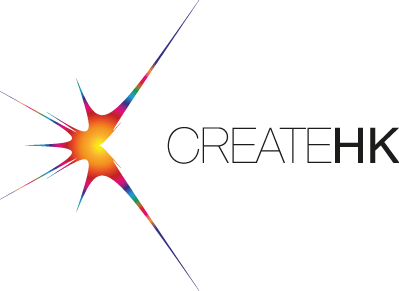 Create Hong Kong (CreateHK) is a dedicated office set up by the Government of the Hong Kong Special Administrative Region to spearhead the development of Hong Kong’s creative industries. Set up in June 2009, CreateHK co-ordinates the Government policy regarding creative industries, focuses Government’s resources catering for the promotion and speeding up of the development of creative industries in Hong Kong, and works closely with the trade to boost the development of creative industries. 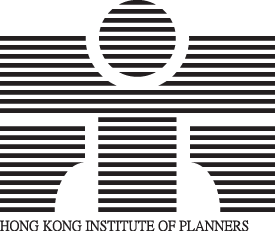 Since 2010, CreateHK sponsored the industry to set up a Hong Kong Exhibition in the Venice Biennale International Architecture Exhibition to promote Hong Kong’s architecture sector. 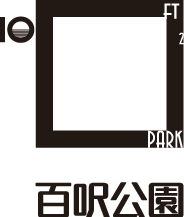 Copyright © 2016 The Hong Kong Institute of Architects Biennale Foundation and the Hong Kong Arts Development Council.